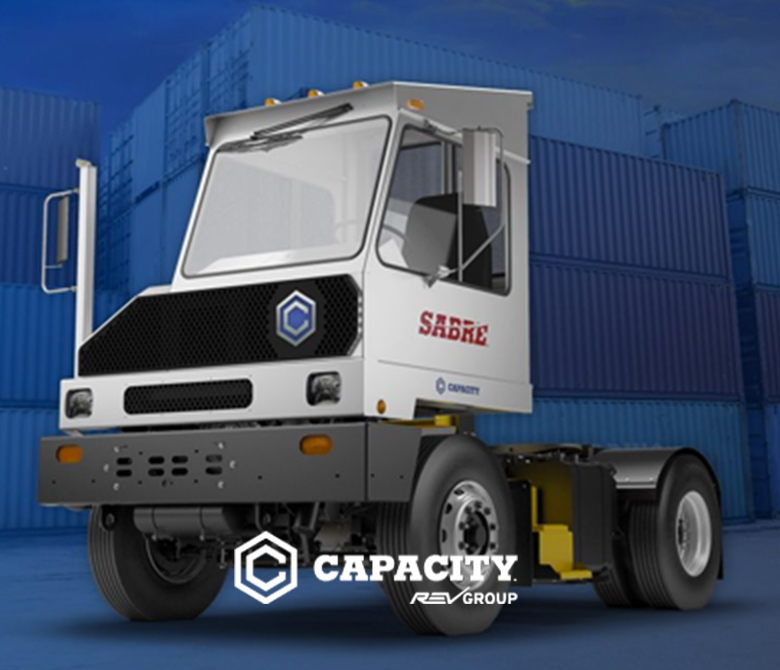 You'll find Capacity Trucks in the busiest ports, rail terminals, and warehouse/distribution centers throughout the world. Known for superb design, innovative engineering, durability, and a customer-focused culture. 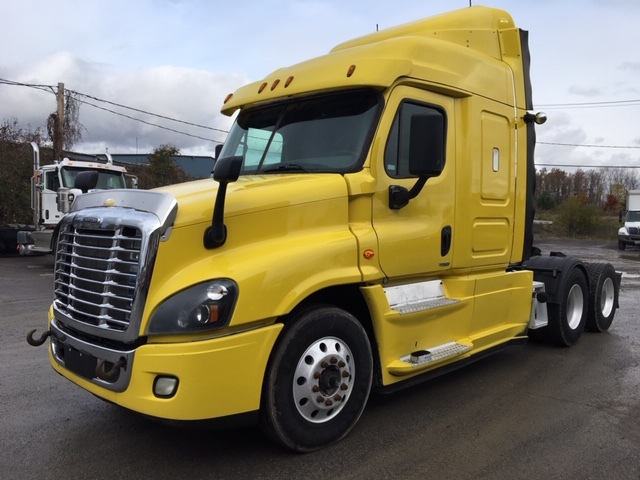 You are looking for a short-term, long-term truck rental with or without maintenance? Please contact our rental team to find the best solution for your company. 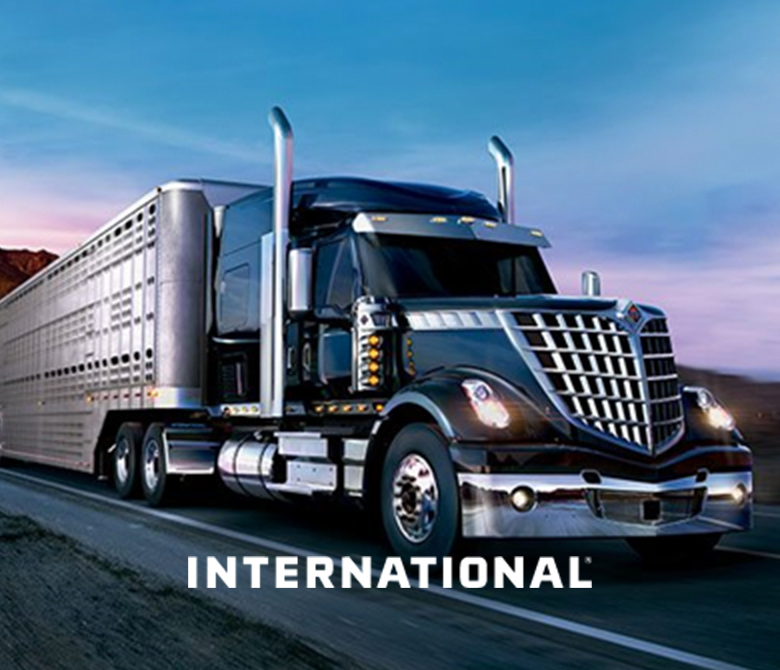 Welcome to International Rive-Nord, with five locations of truck dealerships on the North Shore of Montreal, West of Montreal but also in Outaouais and the Laurentians. 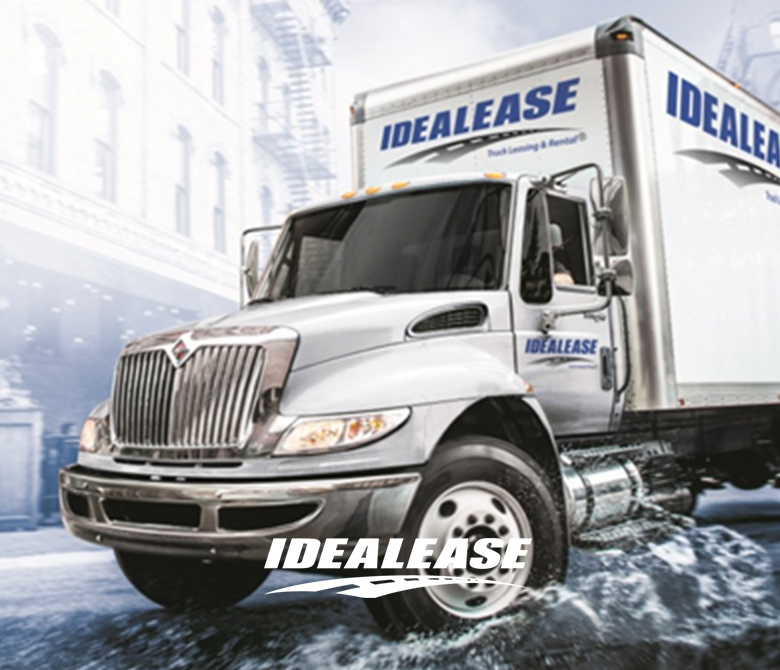 Whether you are looking for new trucks, used trucks, parts or services for maintenance of your trucks, we have what you need. Our team of professionals is at your disposal to answer all your needs. 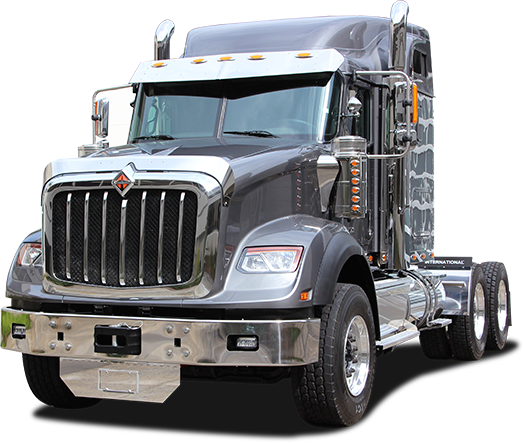 Our experience in sales and maintenance of trucks allowed us to gain customers trust. They appreciate our competitive prices, quick delivery and on-site training. 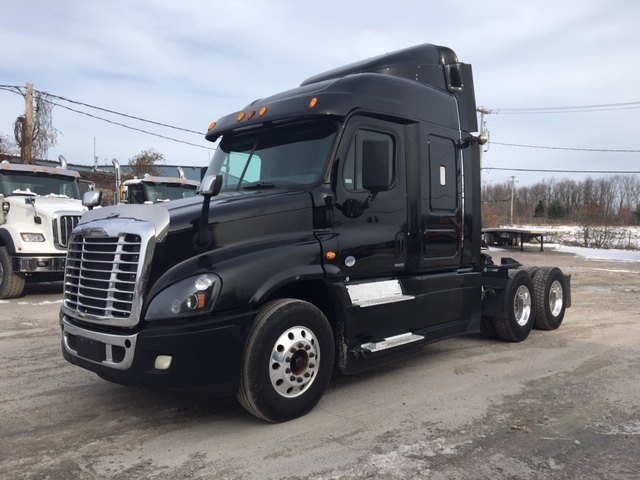 Indeed, at International Rive-Nord, we help you to find the ideal vehicle but also to help you use it and make the most of it with training that best suits your needs. 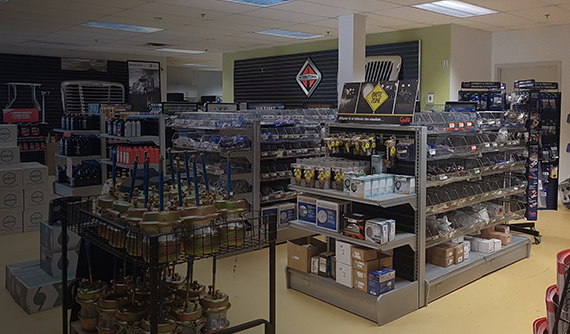 We offer a professional service to quickly and effectively answer to all your requirements in our branches in Laval, Gatineau (truck sales and maintenance) or St-Laurent (sales of spare parts). 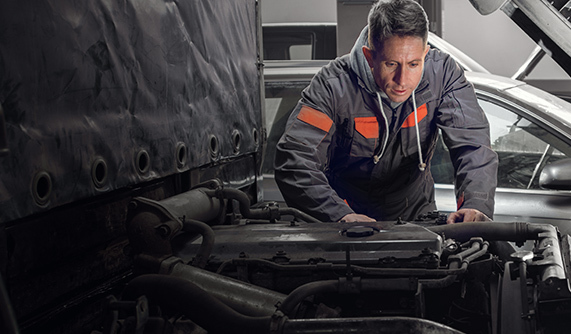 Contact our truck specialists now by phone or by filling out our online form. You can also visit us at one of our dealerships of International Rive-Nord.